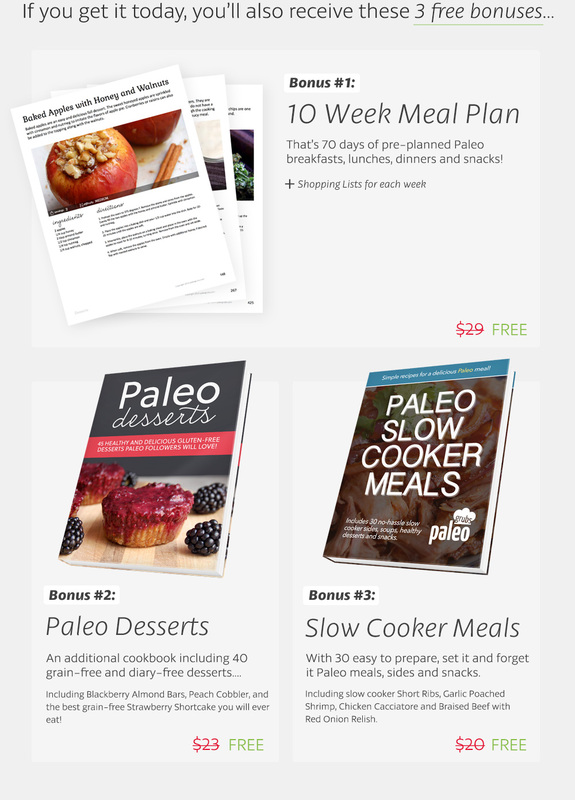 “As a mother of 3 semi-picky little ones, I was very worried I would have a hard time living the Paleo lifestyle while still providing nutritious, tasty food for my family. I would like to say, that after using your book for 2 weeks now, there has only been 1 dish they haven’t liked (still working on getting them to like brussels sprouts as much as I do). I would recommend this to any mom or dad who wants to make a positive change for themselves and their family. Thanks!” Debra J. 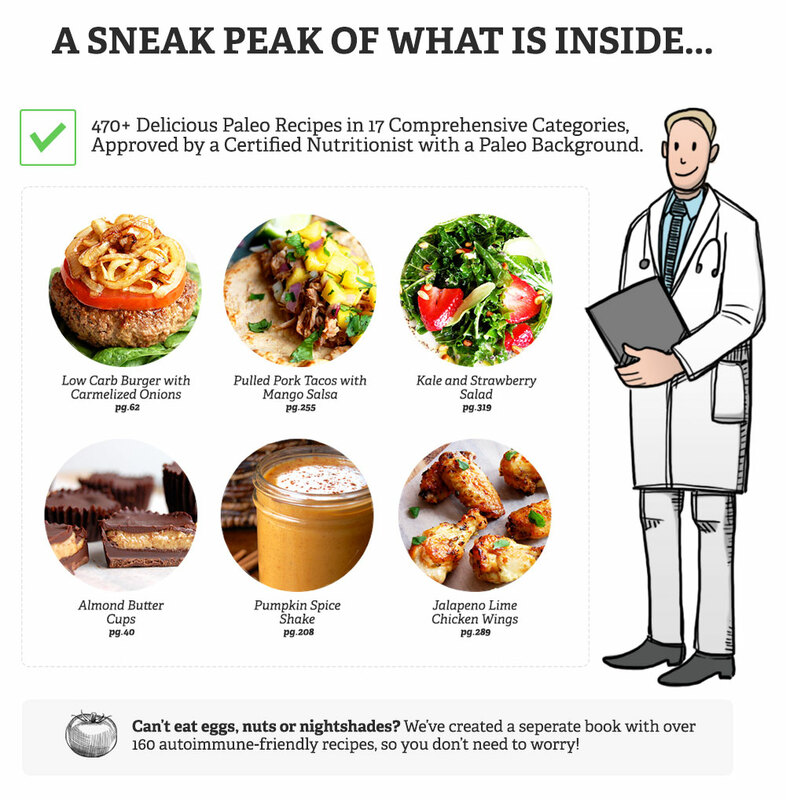 “This book is the most comprehensive Paleo book out there. Thanks so much. 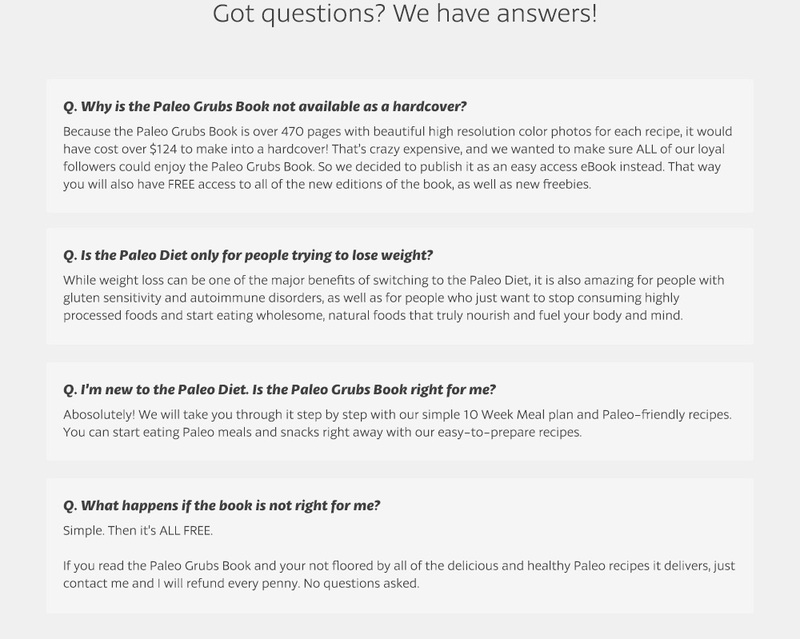 Glad I found you guys.” Steph H.
“Who knew Paleo desserts could taste so delectable? Seriously, I am floored at how good these healthy desserts are. Nice to know I have healthier options to satisfy my sweet tooth.” Truvy R.
“I am so excited! I have always been a big fan of your recipes and now I have them all at my fingertips. Been waiting a long time for this and it has been well worth the wait.” Ben T.
I just wanted to send you a quick note thanking you for creating this book. 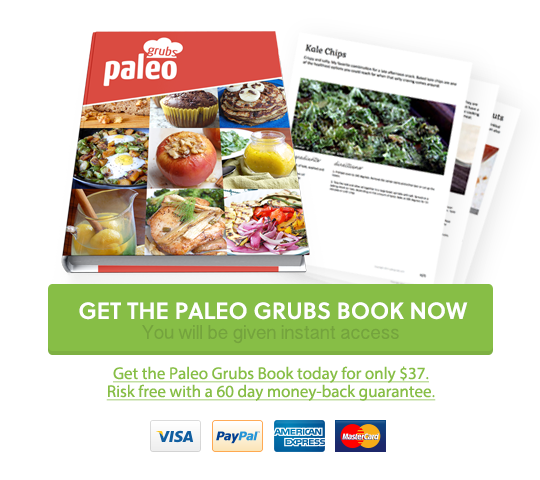 I am just starting with the Paleo diet and it has made it so much easier for me, not to mention all the recipes taste so good! I was surprised at how little I actually miss grains and diary. 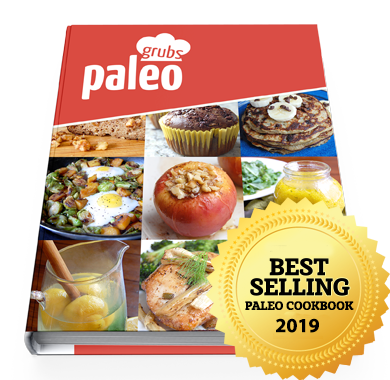 Thanks again at making me feel like I can actually do it and succeed.” Sharon D.
“My favorite is the healthy Paleo snack options the book has. 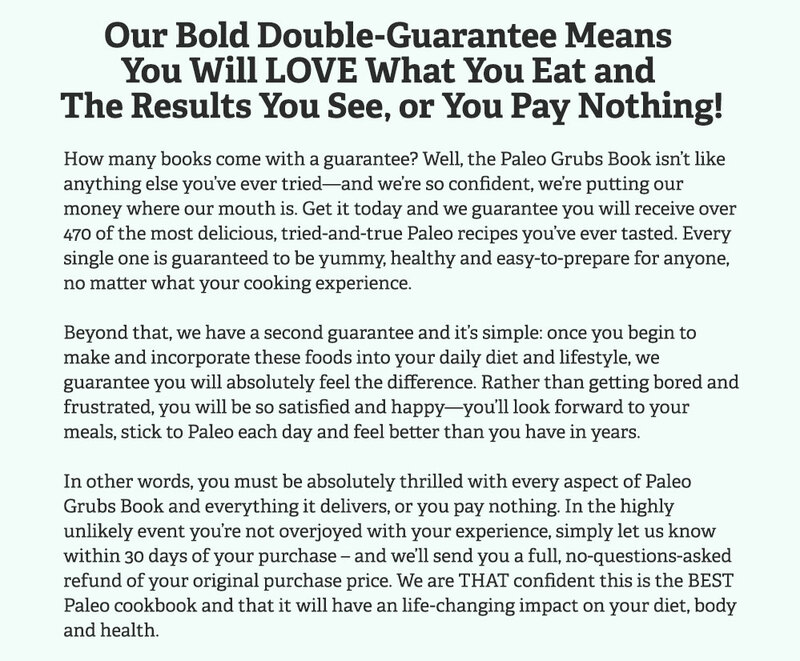 I absolutely LOVE the crunchy paleo granola bars, yum!” Nancy L.